Color: Chestnut with 3 white socks.. Imported from Belgium in 2005, Arbo was purchased as a jumper prospect, but has been ridden mainly dressage. Arbo's first show was 3rd week HSBB 2012, in the Baby Green division. He placed 3rd of 34 his second day of showing. He has 3 excellent gaits, with a solid lead change. Arbo's second show was the Stoney Ridge Regular Member Finals end of summer 2012. 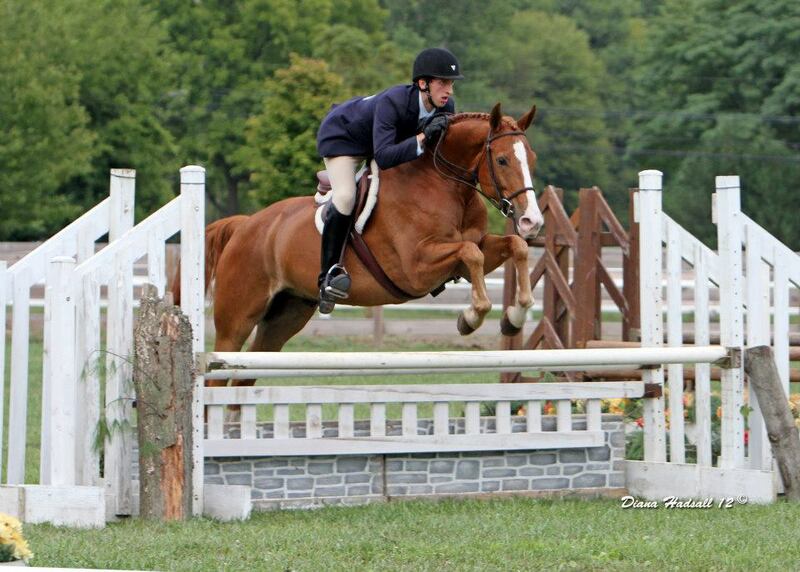 He was shown 3'-3'3" in the First Year Green and Open Adult Hunter divisions. Arbo ribboned in every division class entered. Arbo is friendly and willing. He is currently schooling 3'6". Sold Congratulations to Mary Ann in MI - we wish your daughter much success with Arbo! Arbo at his second show! 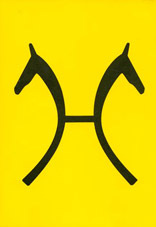 Site designed by Dan of D&M Warmbloods. Please email me for suggestions to improve stallion descriptions or credits.